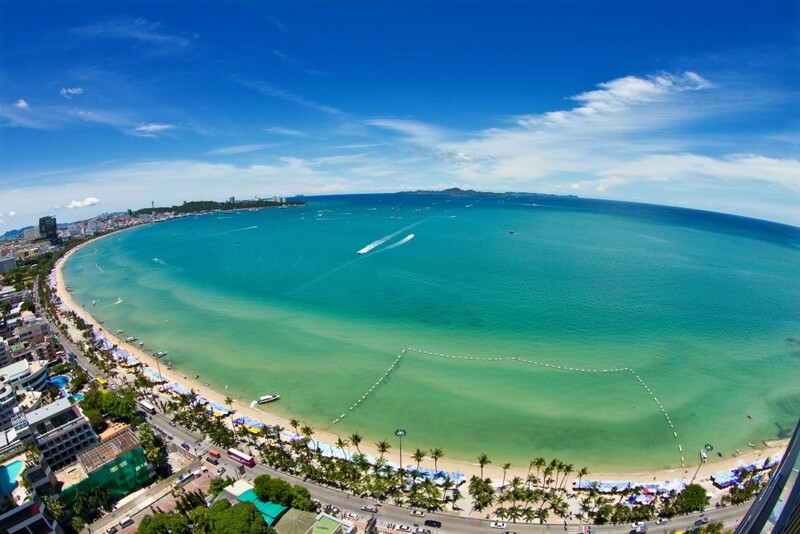 Pattaya is the famous destination for tourists. You will enjon the beautiful white beaches of Koh Larn-an idyllic island located just west of Pattaya. 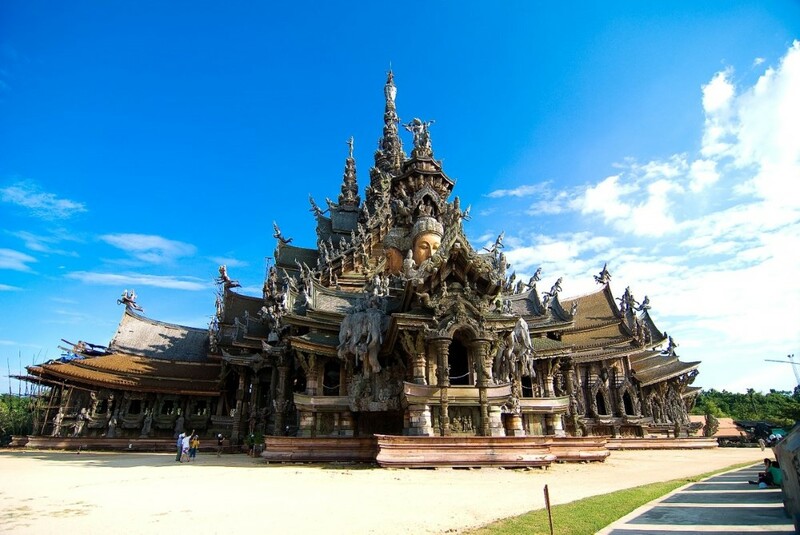 Then visit to The Sanctuary of Truth is the largest wood building in Thailand that use only wood to build it as the ancient Thai carpenter style. 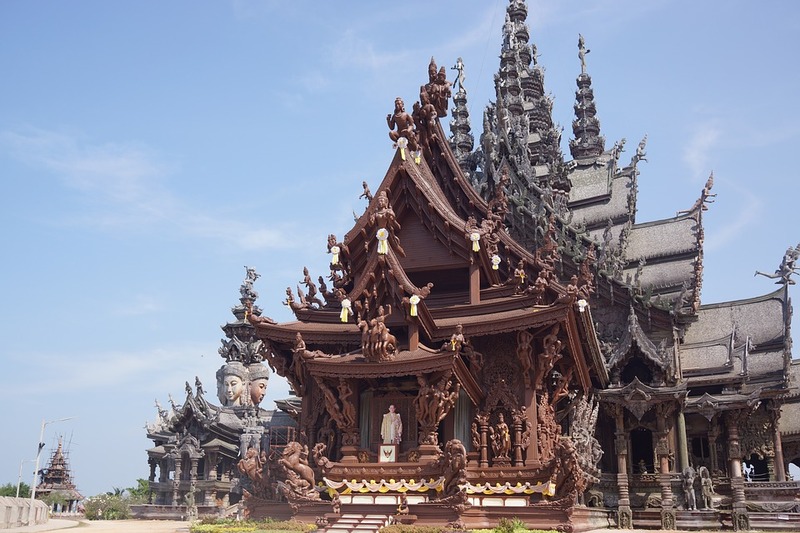 Inside this sanctuary there are wood statue and wood carving piece that tell the philosophy of life. The art style use in sanctuary is the benevolent one that has to be called one of the master piece in this era.